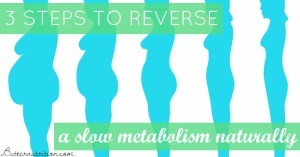 Thin, brittle or slow growing nails can indicate malabsorption, low stomach acid, and a low nutrient diet. If this is you, it may be time to focus on increasing your digestion and getting your nutritional debt under control before other health conditions are able to develop. White spots on nails are usually indicative of low zinc status (and low stomach acid due to zinc as precursor). According to Dr. Ray Peat,”White stripes across the finger-nails, especially on the right hand, seem to represent a zinc deficiency. Menstruation can cause loss of zinc, so that some women have five or six spots evenly spaced up the length of the nail, representing about six months’ growth.” A zinc deficiency doesn’t mean you need a zinc supplement, but more a sign of a poor diet and/or weak digestive juices due to slowed metabolism. Vertical ridges on the nails are a sign of amino acid deficiency. 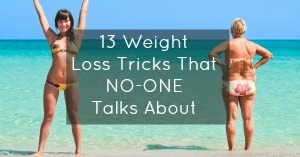 This could happen if your diet is low in protein (especially animal proteins) or if you have weak digestive juices that are not allowing you to fully absorb the nutrients you eat! Making sure to get enough easy to digest protein is key. Horizontal lines can be indicative of a mineral deficiency. Increasing your intake of fruit, vegetables and bone broth are a great way to boost mineral intake in your diet. Yellow nails can be a sign of respiratory disease. 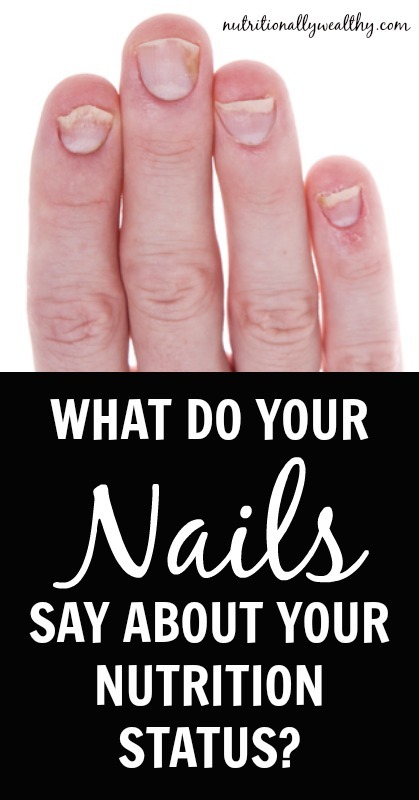 Spooning nails are often a sign of iron deficiency anemia or hemochromatosis. 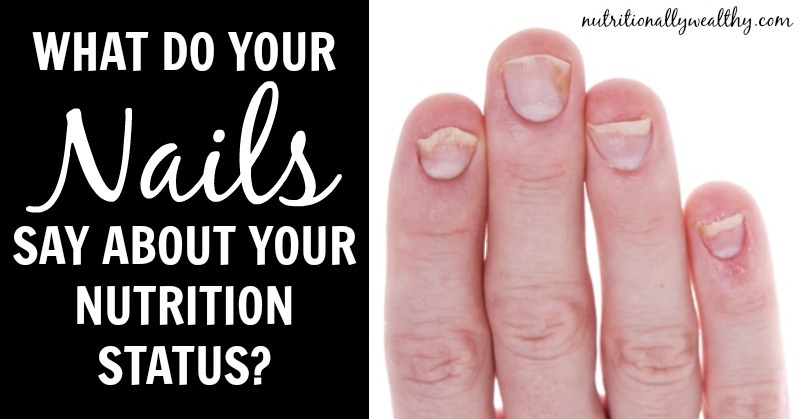 Indentations across the nails can be a sign of severe or chronic illness, often called Beau’s lines. As you can see your body is always sending you messages about your health. If you learn to pay attention, you can catch disease before it starts!